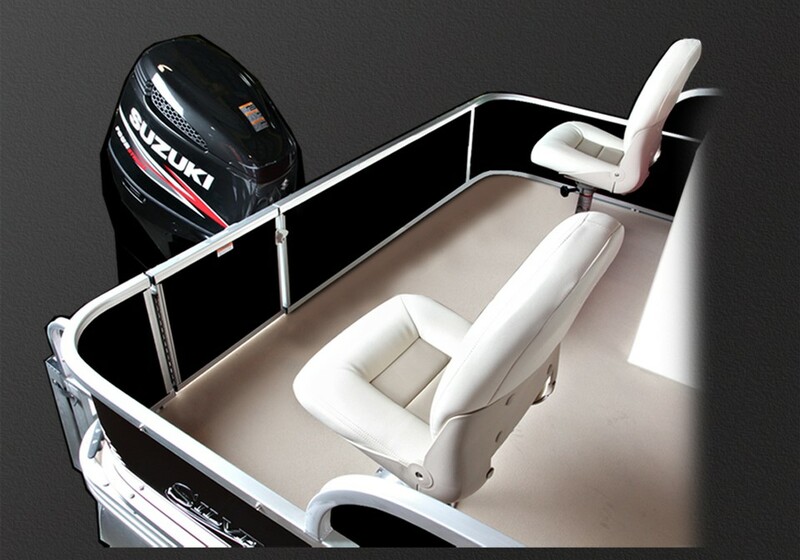 The series stands for fish & this what you will be catching this summer! 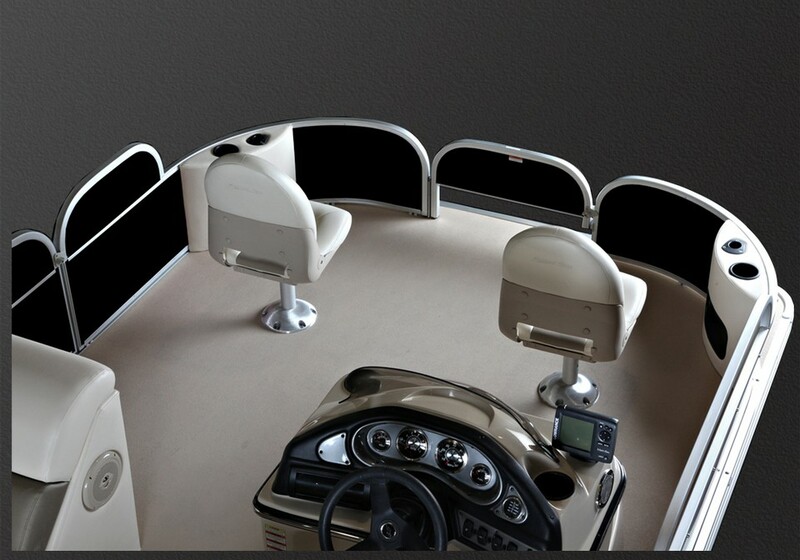 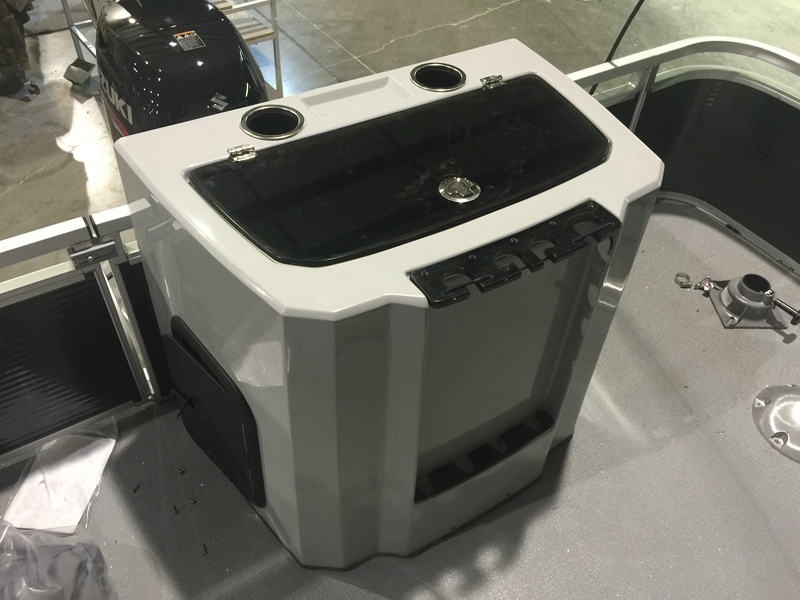 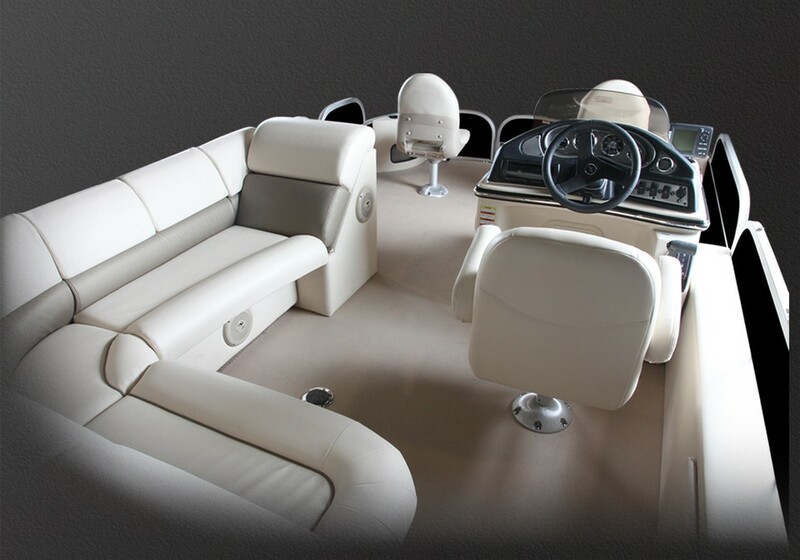 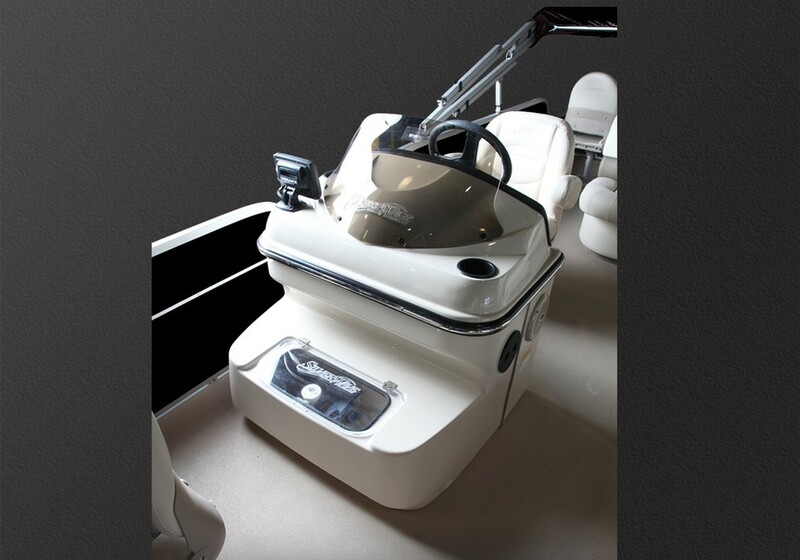 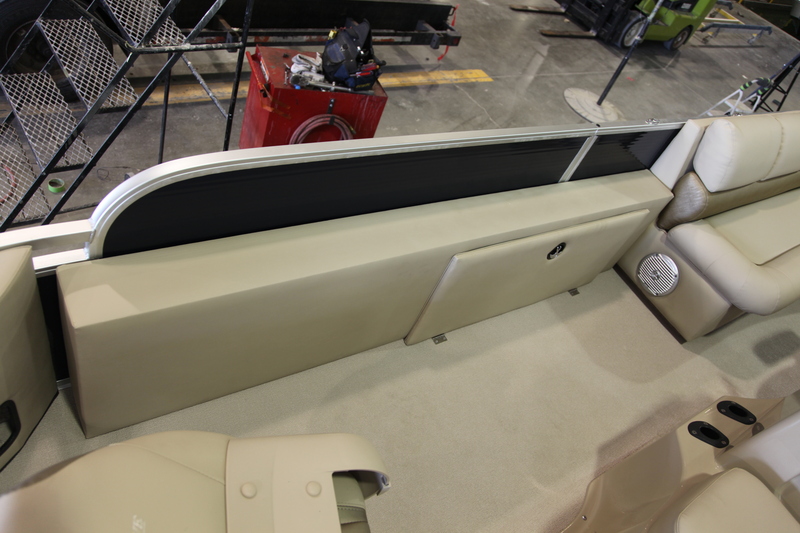 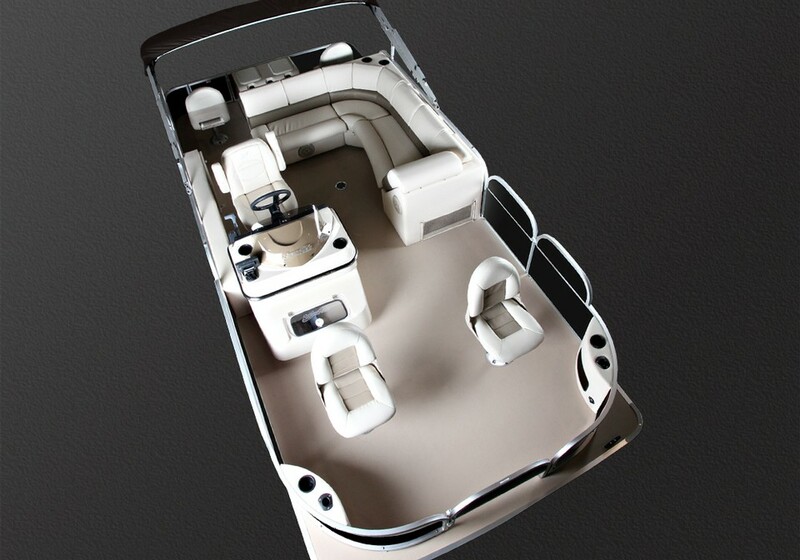 This modes fishability features include bow rod and cupholder storage & 360 degree fishing seats in each of the 4 corners. 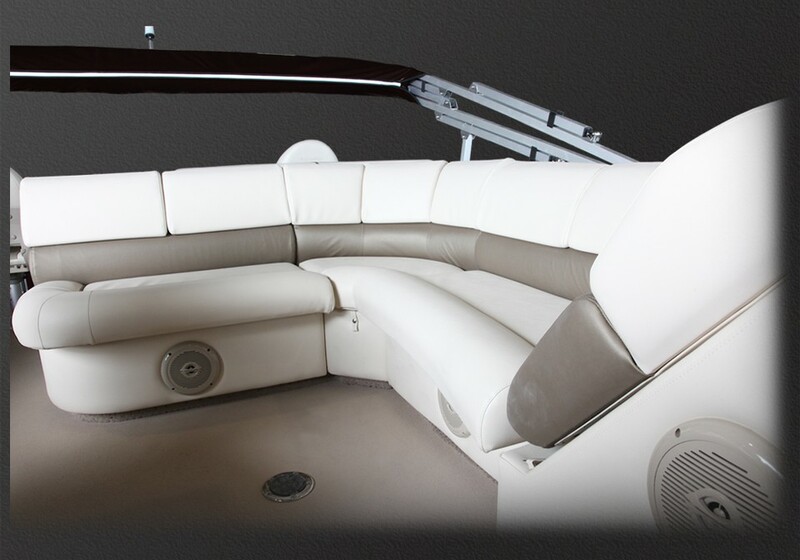 A plush L-shaped lounge under the bimini offers convenient storage & a place for boaters to either catch rays or relax under shade.